Zena. With sufficiently creative English, it could be the feminine form of zenith. 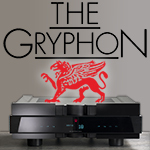 In Denmark's house of Gryphon, it most certainly is their latest one-box preamplifier. 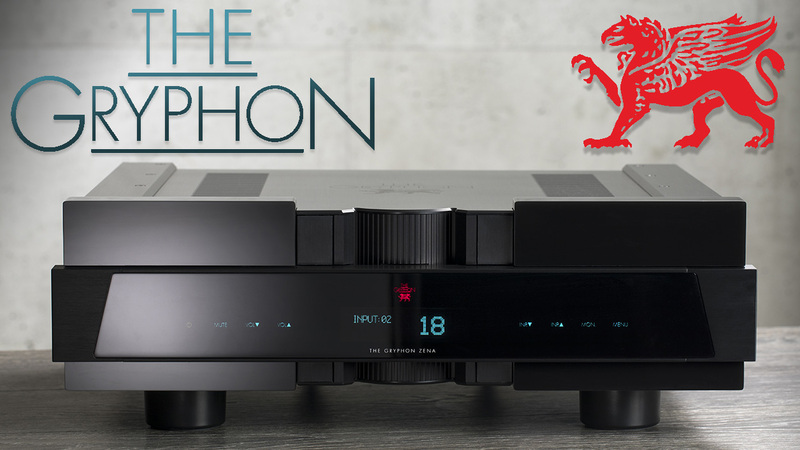 It's also the first new product since retired founder Flemming Rasmussen relinquished stewartship of the brand to new CEO Jakob Odgaard as announced at Munich HighEnd 2018. But one glance at Zena assures us that at Gryphon, it's business as usual. 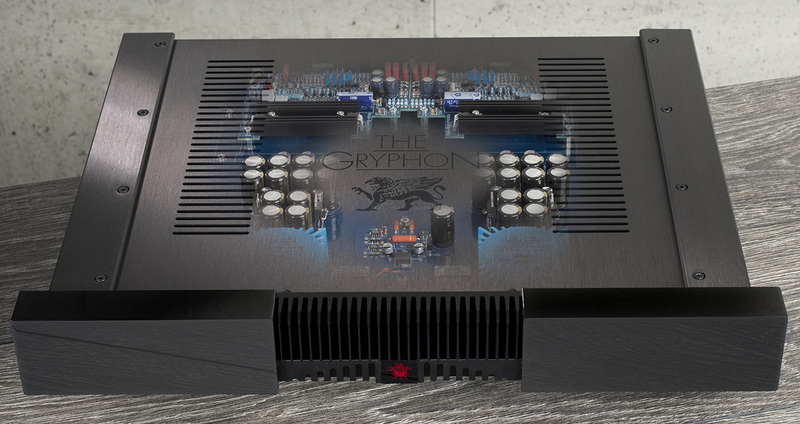 Zena is based on fully discrete dual-mono DC-coupled class A circuitry with no global feedback but 18dB of voltage gain and 0.1Hz-1MHz bandwidth for top speed and zero phase shift in the audio band's extremes. Unlike the precursor's mechanical volume wheel on ball races, Zena does it with touch-sensitive controls across 43 x 2dB steps and never more than two surface-mount metal-foil resistors actuated by gold-plated hermetically sealed Pickering reed relays. 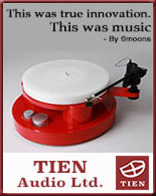 As a true balanced design front to back, this volume control is fully balanced. For highest bandwidth and lowest noise, shunt regulators feed the voltage rails of the attenuator's active circuitry. One each XLR and RCA input can be configured as a home-theatre throughput to bypass the attenuator for unity gain.